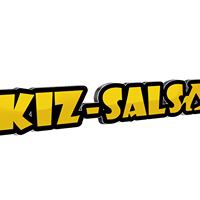 Please Note: You will need our kizsalsa Groupon Voucher for this class or pay at class upon arrival. This is only to register your spot for the class. Pls, read below. 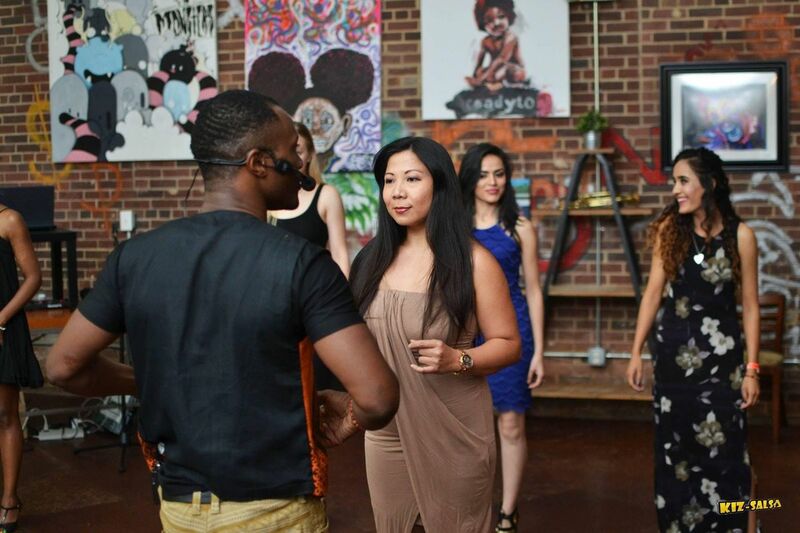 Kizomba is a romantic social dance from Angola, Africa. 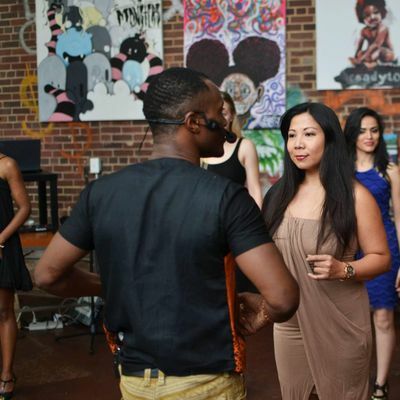 In these classes, the student will learn to dance the basic steps of Kizomba in urban flavor. Absolute beginners are welcome! No partner necessary, but we encourage to bring your partner if possible. If you have a GROUPON VOUCHER (ONE DANCE CLASS) and You are first-timer please note, Your classes are held on different dates. Make sure you select the available date on Eventbrite link below. This Class will be an Introductory to Kizomba basic. No experience needed. RESERVATION Needed, PLEASE RSVP HERE ON EVENTBRITE FOR FREE. AND BRING your Groupon with you on class date. Time: Multiple Dates: Location: Suuz Moves 3401 Saint Vardell Lane, Suite E, Charlotte, NC 28217, Note: Directions: Please use WAZE GPS for accurate location, Not Google Map GPS. OR When you reach Saint Vardell Lane, take the slight right, then first left, 2nd building on the right. You’ll see Suuz Eye Candy logo above our sweet Suite ENOTE: This is a Group class, you will be learning with other participants. If you need an Inclusive experience for you, your partner or your group, please schedule below for private class at your own convenience.